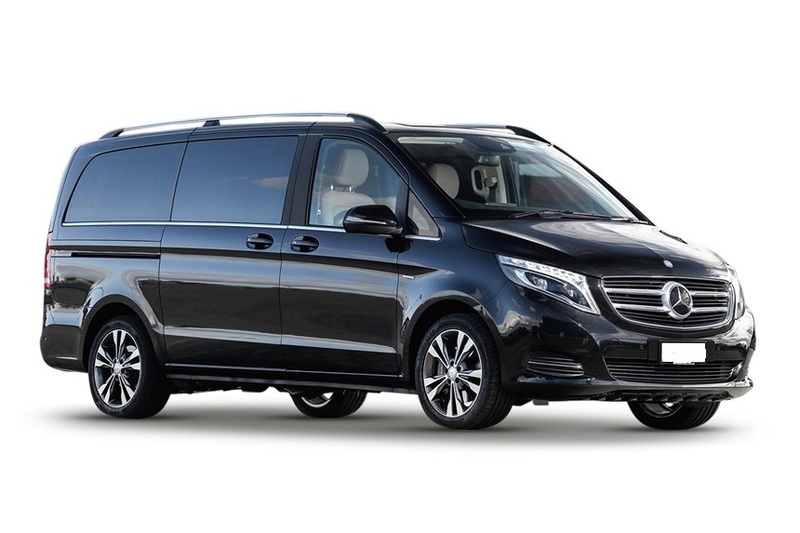 Got a group that you need to move in air conditioned luxury with experienced drivers? The Toowoomba Wellcamp Airport shuttle is back, cheaper and better than ever! Toowoomba’s longest serving accredited chauffeur notches up 20 years in 2019, and we are highly experienced veterans in corporate and executive transfers. We are always looking for experienced, passionate people to come on board with us.